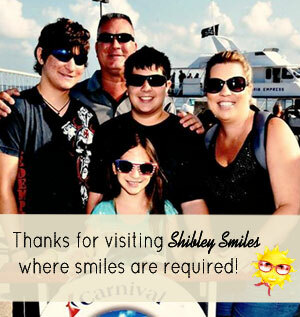 We love to find fun new recipes to enjoy here at Shibley Smiles,. You will find some fun and unique recipes for the holidays, parties, or meals for the whole family. In addition anything food related, because we do love food! Make sure to check back often as we continue to add more delicious recipes.